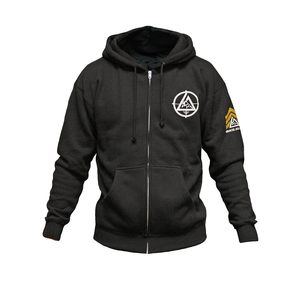 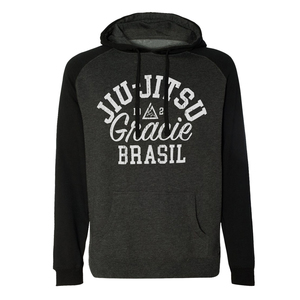 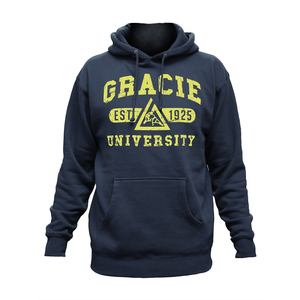 Gracie University Navy Hoodie View Sale! 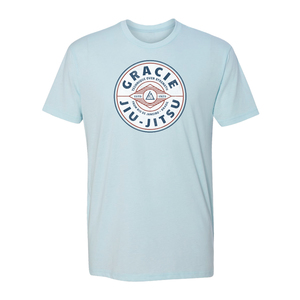 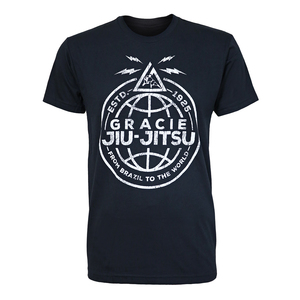 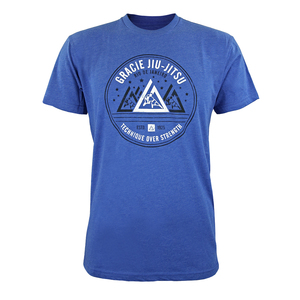 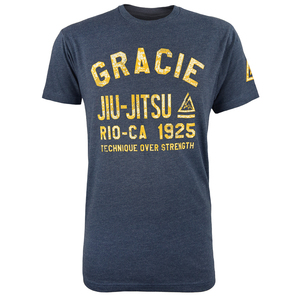 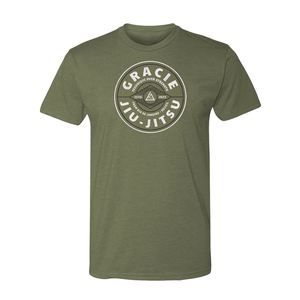 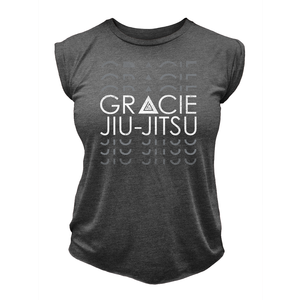 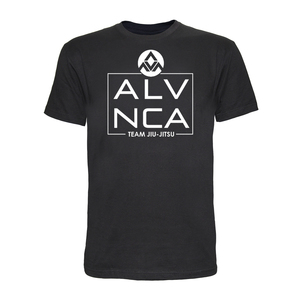 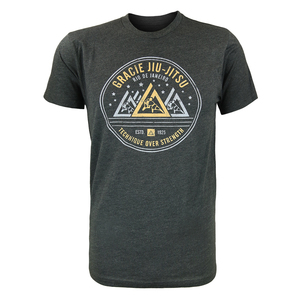 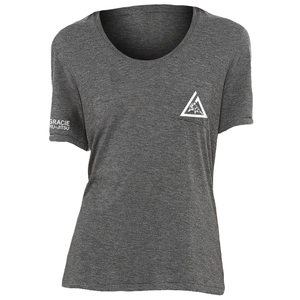 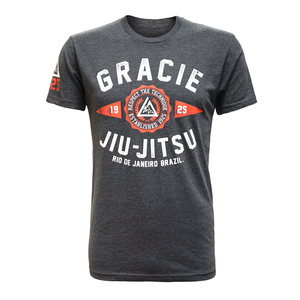 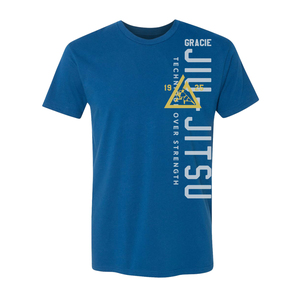 Gracie Mount Tee (Charcoal) View Sale! 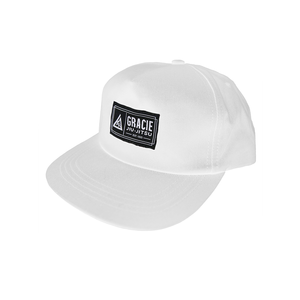 5-Panel Snapback (White) View Sale! Arch Tee (Heather Navy) View Sale! 1978 Red Tee View Sale! 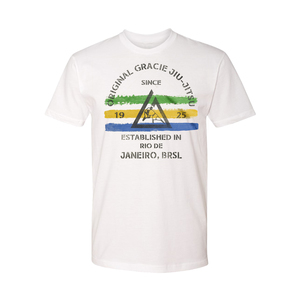 Gracie Grad Tee View Sale! 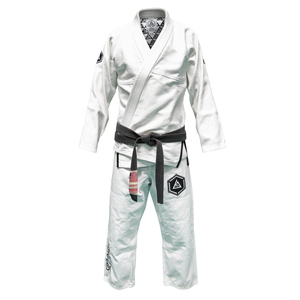 Slim Fit Pearl Hex Gi Black (Women) View Sale! 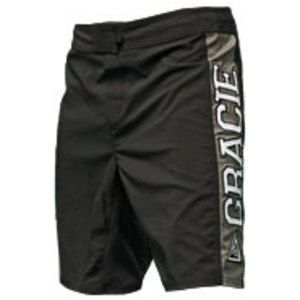 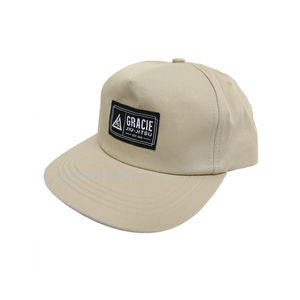 Gracie Triangle Spats View Sale!